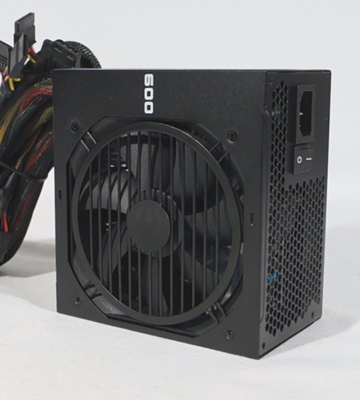 Thanks to the Zero RPM Mode, this PC power supply will be able to effectively operate at low and medium loads without producing any noise whatsoever. 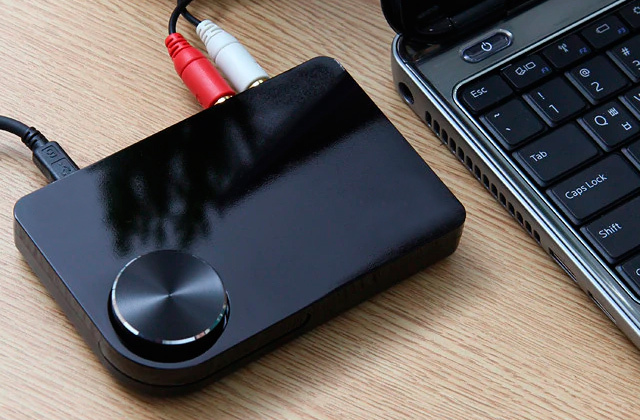 But even when the need to crank up the power to the limit happens to arise, the amount of noise the unit produces is negligible and barely even audible if you do not put your ear next to the case. Modular cables do not always click in right. 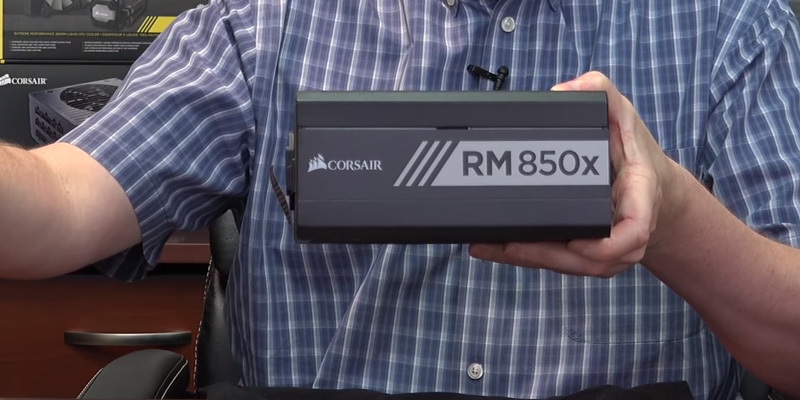 The Corsair RMx Series quiet computer power supply isn't the cheapest option out there and is a bit of an overkill if you're just trying to build a casual rig. 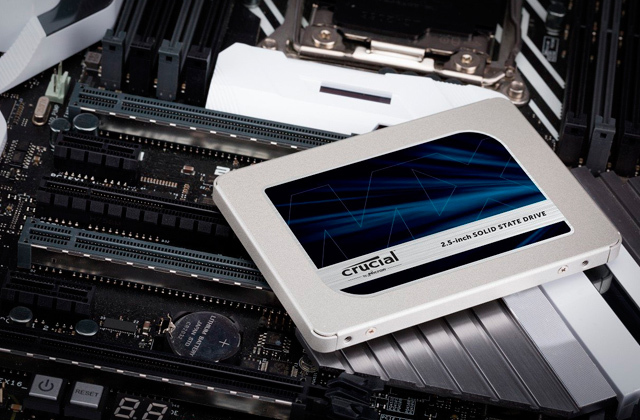 But it will prove to be an absolute necessity if you're in the process of building a truly high-performance PC and need the power and quality to support that PC. With 5.51 x 5.91 x 3.39 inches in overall dimensions and 850 W of continuous power output, the model boasts one of the best power-to-size ratios on the market. The Hybrid Silent Fan control features an advanced three-phased thermal control setup that delivers the perfect middle ground between silence and cooling. Limited size of the fan for such a powerful model. We would recommend the Seasonic FOCUS 850FX to those who need a truly powerful unit packed in the most compact body possible. 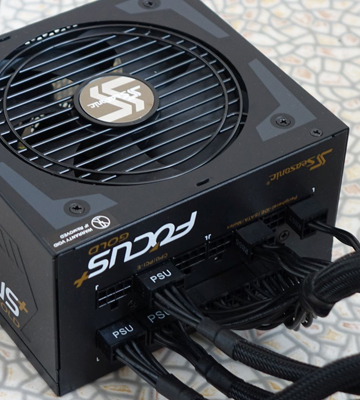 With this PSU at your disposal, you may even be able to fit a cutting-edge PC inside a mid-tower case. This is a fully modular model, so you will be able to use only the cables that you need. Without a multitude of unnecessary cables, you will have the opportunity to improve airflow as well as reduce clutter, all of which results in a better-ventilated system. 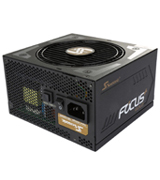 Plus, the PSU boasts an 80 Plus Gold certification, and that means 92% or higher efficiency under your typical load. Some users find it to be a bit too noisy. There is quite a lot about the EVGA SuperNOVA G1+ that makes it so attractive to so many customers. The power output is solid. The unit's efficiency is more than impressive. Combine that with its convenience and longevity and you have yourself one of the most well-rounded options on the market. The model incorporates every single safety measure and precaution in the book, including but not limited to OVP, UVP, OCP, OPP, SCP, and OTP. A couple of PCIe connectors will allow the PSU to supply up to 2 single PCIe-socketed VGAs or a single, double PCIe-socketed card. The quality of the braiding is somewhat unimpressive. 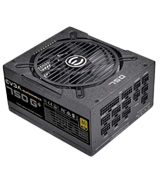 The EVGA 600 B1 power supply unit offers a great balance between quality and price. 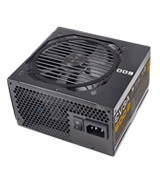 With this PSU, you will be able to effectively run a pretty good desktop computer or even a semi-decent gaming PC. 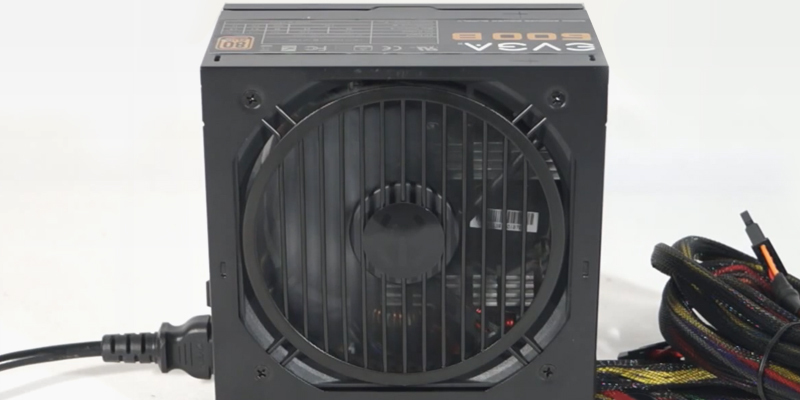 The model's ultra quiet cooler delivers exceptional airflow without producing a ton of noise. A single, powerful +12V rail is a nice little component that further amplifies the unit's power and efficiency, making sure that you get acceptable performance under all types of system loading. The unit lacks in terms of efficiency. 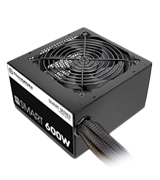 The computer power supply from Thermaltake will prove to be a pretty good option for those who aren't trying to build a high-end gaming rig but rather need a PSU to power an office computer or just about any above average PC. 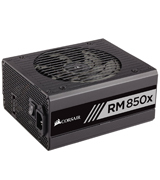 Most people would describe the Corsair RMx Series computer power supply as a bit of an overkill. And, you know what, they wouldn't be wrong. But if you're building the most powerful gaming rig, this is exactly the kind of model you need to complement a setup like that. Of course, given the sort of price tag that the unit comes with, the fully modular nature of the PSU comes without saying. And so do the 850 W of power. The 80+ Gold certification that ensures the highest amount of efficiency shouldn't surprise anyone either. However, what is impressive about this model is its virtually silent operation. Thanks to the Zero RPM Mode, this PC power supply will be able to effectively operate at low and medium loads without producing any noise whatsoever. But even when the need to crank up the power to the limit happens to arise, the amount of noise the unit produces is negligible and barely even audible if you do not put your ear next to the case. There's also the 5.31-inch size of the fan that contributes to the model's silent operation. 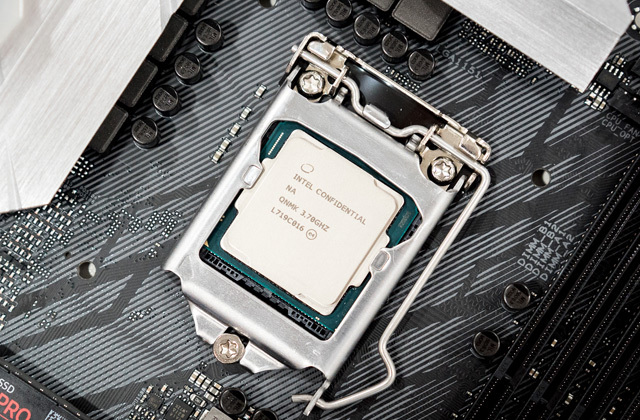 Other than that, the PSU relies solely on 105°C/221°F rated Japanese capacitors, meaning that the unit will easily be able to survive a couple of upgrades without losing the bulk of its power. To rephrase our earlier point, the Corsair RMx Series quiet computer power supply isn't the cheapest option out there and is a bit of an overkill if you're just trying to build a casual rig. 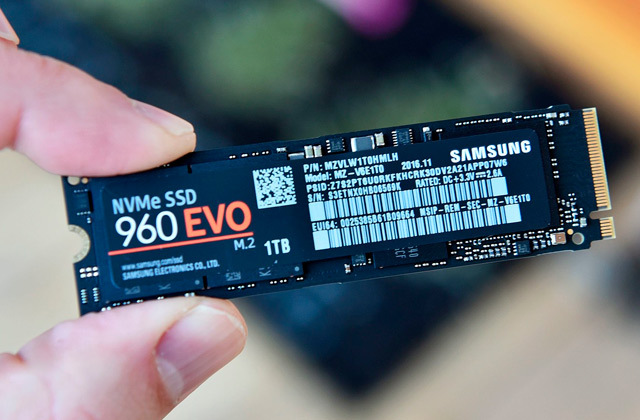 But it will prove to be an absolute necessity if you're in the process of building a truly high-performance PC and require enough power and quality to support that PC. 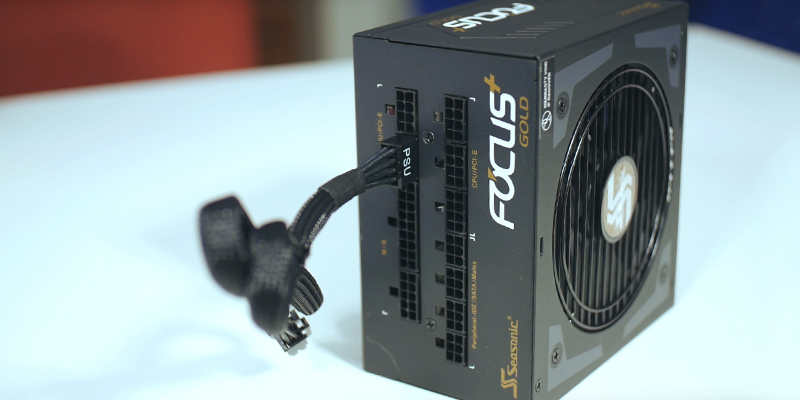 The Seasonic FOCUS 850FX isn't the kind of PSU that is lacking in terms of power or quality of components. But before we get into that, we would like to briefly mention the thing that we liked most about this model. We are, of course, talking about the size of the unit. With 5.51 x 5.91 x 3.39 inches in overall dimensions and 850 W of continuous power, the model boasts one of the best power-to-size ratios on the market. With this kind of size, you won't have to purchase a full-tower case and should be able to make do with a mid-tower one. 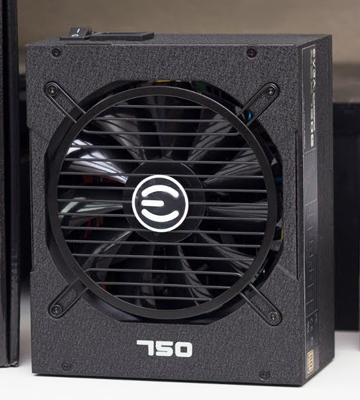 Size aside, the most impressive thing about this power supply for computer is the company's very own Hybrid Silent Fan control. The impressive part of this technology stems from the advanced three-phased thermal control setup that delivers the perfect middle ground between silence and cooling. The technology features 3 operational stages: Fanless Mode, Silent Mode, and Cooling Mode. 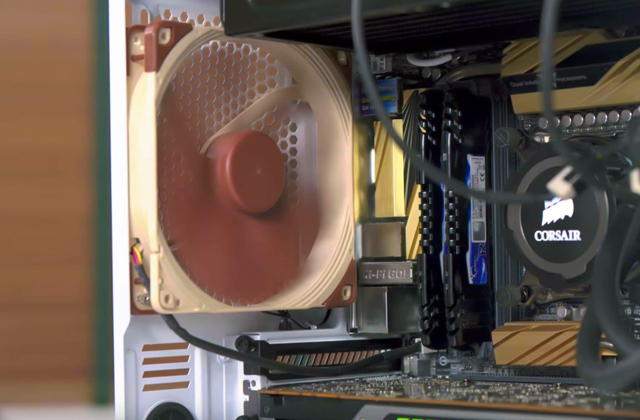 Without any user intervention, it activates the right mode in order to provide the said balance between the amount of cooling that the computer needs and the amount of noise the unit has to produce to support those cooling needs. With that out of the way, there isn't much left to say about this silent computer power supply that doesn't come as a given. A fully modular setup is there and so is the 80 Plus Gold efficiency certification. And, of course, all of the necessary cables are included in the package. In conclusion, we would recommend the Seasonic FOCUS 850FX to those who need a truly powerful unit packed in the most compact body possible. With this PSU at your disposal, you may even be able to fit a cutting-edge PC inside a mid-tower case. Without unnecessary introductions, the EVGA SuperNOVA G1+ is one of the most well-rounded options on the market. 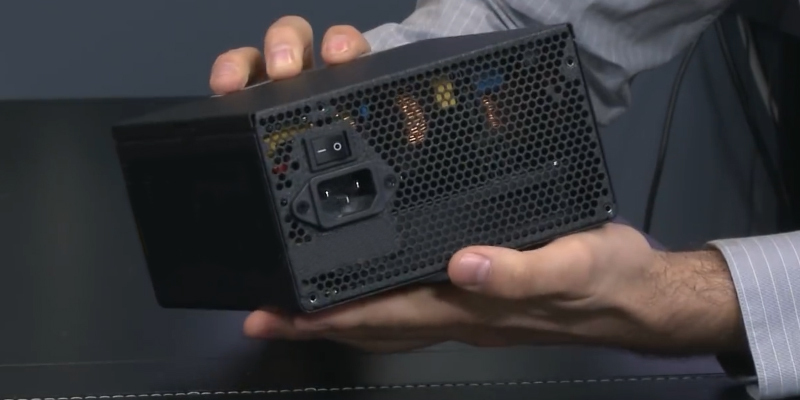 Any PSU starts with the power output and with 750 W of continuous power, the unit will be able to support just about any high-end gaming computer. And if you aren't planning on going overboard, it should even be able to carry you through a couple of upgrades. Next, what we have here is a fully modular model, meaning that you will be able to use only the cables that you need. 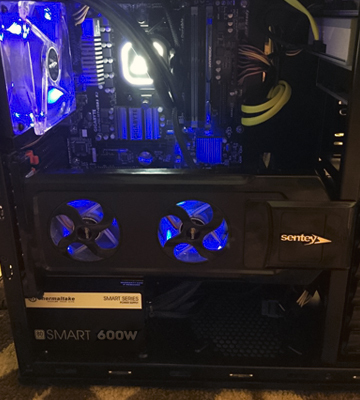 Without a multitude of unnecessary cables, you will have the opportunity to improve airflow as well as reduce clutter, all of which results in a better-ventilated system. Now, we have mentioned earlier that the model should be able to survive a couple of upgrades, and its power output is not the only driving force behind this kind of longevity. There is also the 105°C/221°F rated Japanese capacitors that ensure long service life without sacrificing performance in return. Speaking of which, the modular PC power supply boasts an 80 Plus Gold certification, and that means 92% or higher efficiency under your typical load. Finally, there's the unit's fan. Equipped with fluid dynamic bearings, the sort of setup that reduces the wear and tear on the said bearings, the fan allows the PSU to produce less noise and extends the service life of the unit much more compared to the dual ball bearing fans. Again, there is quite a lot about the EVGA SuperNOVA G1+ that makes it so attractive to so many customers. The power output is solid. The unit's efficiency is more than impressive. Combine that with its convenience and longevity and you have yourself one of the most well-rounded options on the market. If you happen to be on a bit of a tight budget but you would still like to build a decent gaming PC or a good desktop computer, there aren't a whole lot of better options out there than the EVGA 600 B1 computer power supply. Though an affordable unit, there's a lot to like about this model. 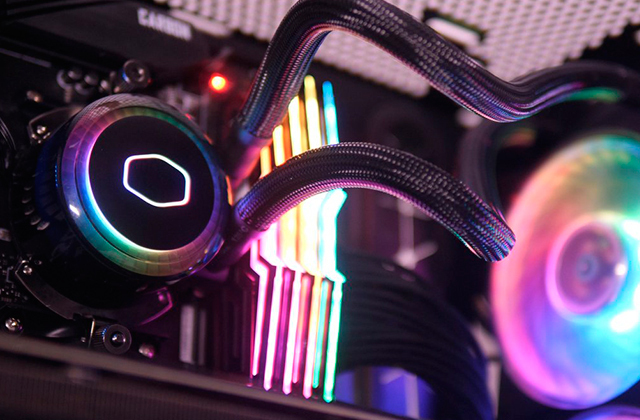 For instance, it offers 600 W power output, meaning that, while it won't be able to provide you with enough power and longevity for multiple upgrades, the PSU incorporates just enough power to support a pretty decent gaming rig. In terms of efficiency, the model boasts an 80 PLUS Bronze certification, capable of providing up to 85% efficiency under an average load. Other than that, we would also like to mention a single +12V rail design that further amplifies the unit's power and efficiency. And a couple of PCIe connectors that allow the PSU to supply up to 2 single PCIe-socketed VGAs or a single, double PCIe-socketed card. 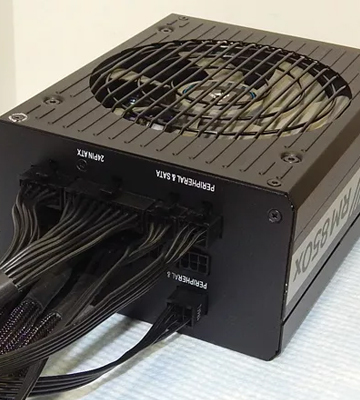 Now, given that this is a non-modular computer power supply, you're going to have to deal with a lot of additional cables. Of course, the PSU already comes equipped with sleeved and flat black cables but the quality of their braiding is just a tad unimpressive. All in all, the EVGA 600 B1 power supply unit offers a great balance between quality and price. With this PSU, you will be able to effectively run a pretty good desktop computer or even a semi-decent gaming PC. 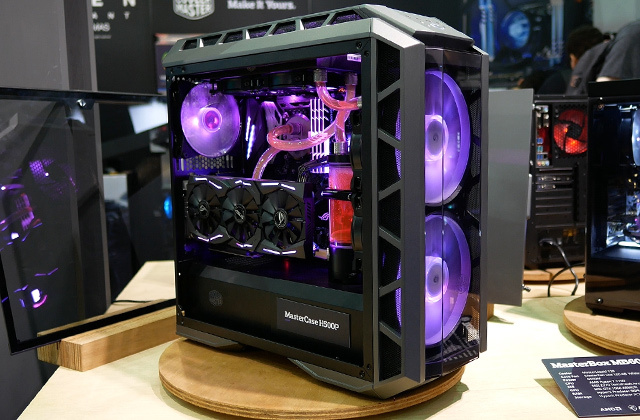 Thermaltake advertises the model in question as a smart and quiet unit. And, as far as budget PSUs are concerned, we're inclined to agree with them. Of course, taking the affordable price tag into consideration, there are certain limitations that you will have to deal with. Though the unit offers 600 W of continuous power output, which is really quite impressive for such a budget model, it only boasts an 80 Plus Standard certification. Which still isn't too bad for a desktop computer but that 80% efficiency under a typical load wouldn't be enough to support high-end gaming endeavors. 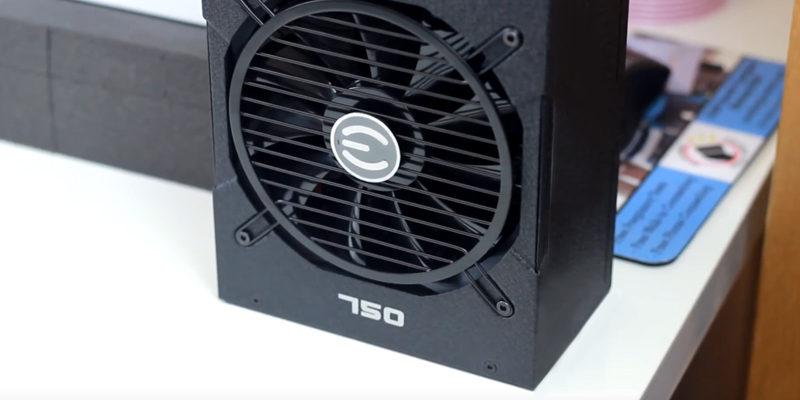 The affordable price tag also entails a non-modular design that won't allow you to improve airflow and reduce clutter the same way that a modular PSU would. 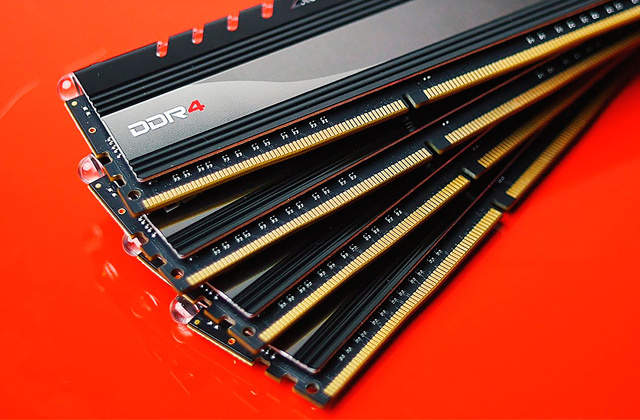 On the bright side, the unit includes just about every connector you'd need, so you shouldn't have any issues trying to connect the hardware to the motherboard or the unit itself. We would also like to point out a pretty powerful +12V rail, a nice little component that secures acceptable performance under all types of system loading. Other than that, the model's ultra quiet cooler that delivers exceptional airflow without producing a ton of noise is worth mentioning as well. To sum it up, the computer power supply from Thermaltake will prove to be a pretty good option for those who aren't trying to build a high-end gaming rig but rather need a PSU to power an office computer or just about any above average PC. What Is a Computer Power Supply? There are quite a lot of benefits to building your own computer instead of buying a pre-built one. But the biggest reason is, of course, the very noticeable boost in performance that you get for a much smaller price. Heck, a lot of people even find the process of building a PC on their own to be quite a lot of fun. 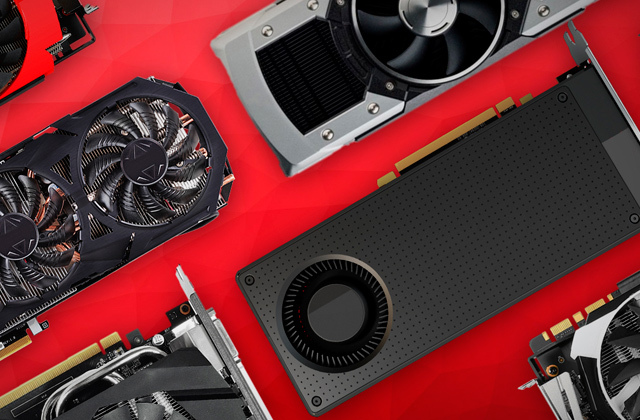 But, whether you're trying to build a cutting-edge gaming rig capable of running the most graphically demanding triple-A titles or you simply don't want to overpay for a desktop computer, the first thing you'll need is a computer power supply. 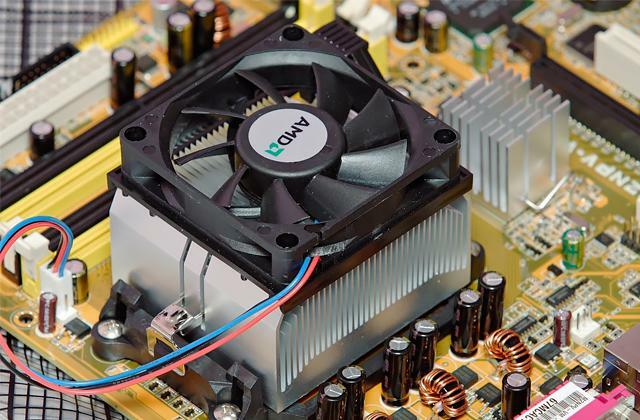 Also known as power supply unit (PSU), this not-so-little component is responsible for providing every other piece of hardware inside the case with the power required to run the whole thing. So, when you go looking for the right model, make sure that, at the very least, it features the right amount of power for the computer that you're trying to build. Other than that, be on the lookout for the efficiency certification and the quality of capacitors. Finally, if it fits your budget, always go with the modular design instead of the non-modular one. 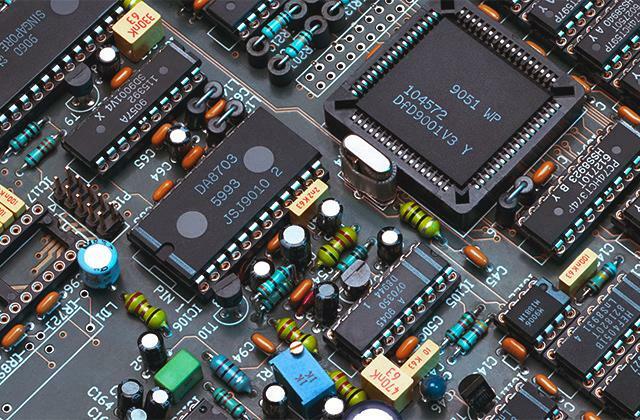 Of course, regardless of the quality of the computer power supply, it wouldn't do a thing for you without other components if you're trying to build a new computer from scratch. 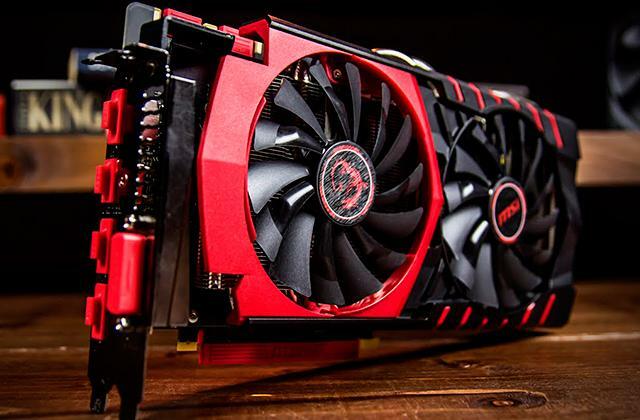 So make sure to check our reviews of graphics cards, SSDs, CPUs, and motherboards.